Agralan produces natural pest control products for gardens and the horticulture industry. 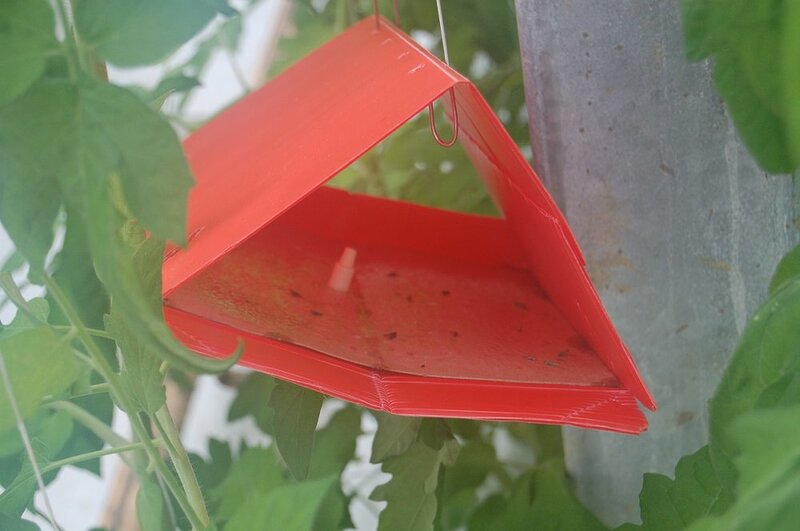 Agralan have been supplying traps for over 25 years and are continually working to develop new pheromone traps for a wide variety of insect pests. Agralan has all of the products you need to cover your crops with Enviromesh or catch specific insect pests with Pheromone traps; Agralan has products to help give you healthy, pest free crops. 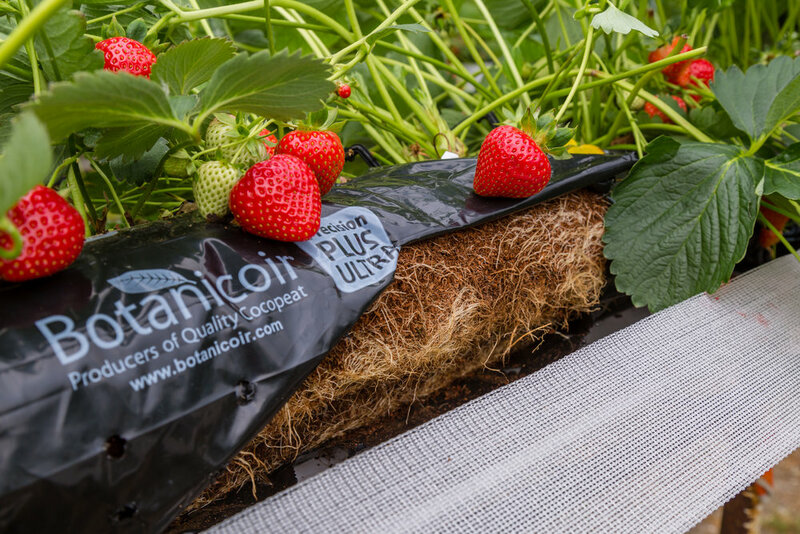 Botanicoir produce quality coir products to help growers have higher quality and increased yields. To make sure that the user gets the best out of Botanicoir’s range of products they offer an in depth consultation which takes into account grower preferences, local climate and crop specific requirements resulting in every product being tailor made to order. Biotechnica is a UK based company developing and producing innovative biological products for agriculture, horticulture and sports turf.Established in 1993, Biotechnica is the UK's largest manufacturer of seaweed extract. In addition, Biotechnica offers one of the most comprehensive ranges of biostimulants and biofertilizers available, both branded products and bespoke formulations. Biotechnica has developed a unique range of microbial products and natural extracts that provide plants with the best biological route to vigour and productivity. These products boost growth, nutrient uptake and tolerance to environmental stresses. Biotechnica aims to help farmers and growers reduce their dependence on chemical inputs whilst maintaining or improving their productivity and crop quality. Biotechnica supplies products through distributors and buying groups in the UK and globally. Bulrush and its Danish partner Pindstrup produce peat based and peat reduced substrates from our factories in five countries. We offer a comprehensive range of substrates and expert advisory services. Ceravision has commercialised plasma technology. Plants grown with Ceravision’s unique technology and spectrum produce higher levels of Terpenes, essential oils and flavonoids. Proper UV light delivers long-term crop benefits, including crop consistency, increased yield and disease resistance. 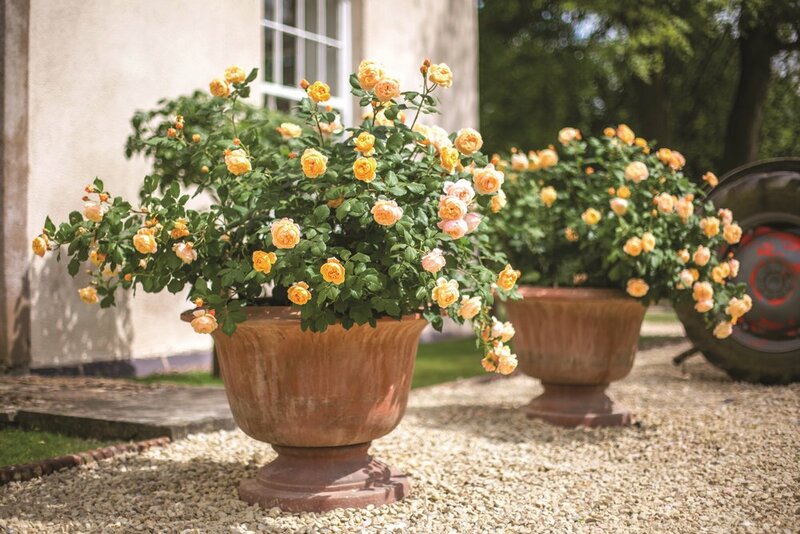 David Austin Roses are the award-winning breeders of fragrant English Roses, which are available as bare roots and containerised plants. English Roses are grown by licensees, but are also available to wholesalers worldwide through direct supply from the UK. David Austin has also launched a collection of luxury cut roses. Fairweather's Nurseries are specialist growers of Agapanthus which are supplied as young plants. Production is from tissue culture and plants are supplied as stage 111, P104, P40 and P9. The range exceeds 50 varieties many of which have been selected to flower at a young age. A more natural approach to supplying growers direct with only the highest quality products, including Farm-Fos 44, Food Grade Potassium Bicarbonate, AgriKarb, AgriSoap (a natural soft soap with no additives) and Uncle Tom's Rose Tonic as used by all leading rose growers and breeders, plus Uncle Tom's Plant Tonic. Based on an island in the English Channel and is owned by Raymond J. Evison. It produces approximately 25% of the world market for young clematis plants to the wholesale trade. The company exports to about 20 countries and produces about 2.5 million young plants per year. 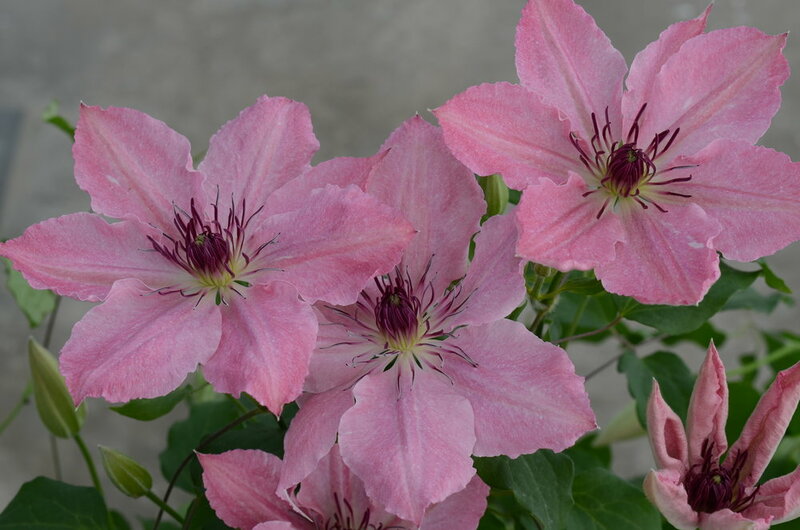 Raymond also has a joint venture with Poulsen Roser A/S to breed and develop new clematis. Manufacturers of the world renowned range of Hamilton seeding machines, including the hand-operated Hamilton Handy Seeder, the automatic Hamilton Natural Seeder and the Hamilton Drum Seeder. Distributors of the internationally acclaimed transplanting machines and XRL trimming machines, manufactured by TEA Project of Italy. Sole mainland UK Agents for JAVO potting, tray filling and tray cleaning machines, robots, conveyors and accessories. Suppliers of STOLZE Easymax conveyors and machinery, EazyCut and Lanz trimming machines. One of the UK's most comprehensive ranges of Water soluble powders, liquids, chelated trace elements, phosphates, wetting agent, CRF and foliar fertilisers. With over 30 year's experience, producing a quality range of fertilisers to a worldwide customer base. HydroGarden Wholesale Supplies has been supplying specialist hydroponic equipment to the trade since February 1996. It has become a world leader in the market and regularly supplies products and services to retailers within the UK and abroad, as well as to an ever-increasing number of commercial growers and Garden Centres. It manufactures growing systems, plant lighting, media, testing equipment, nutrientsn and aquaponic products. 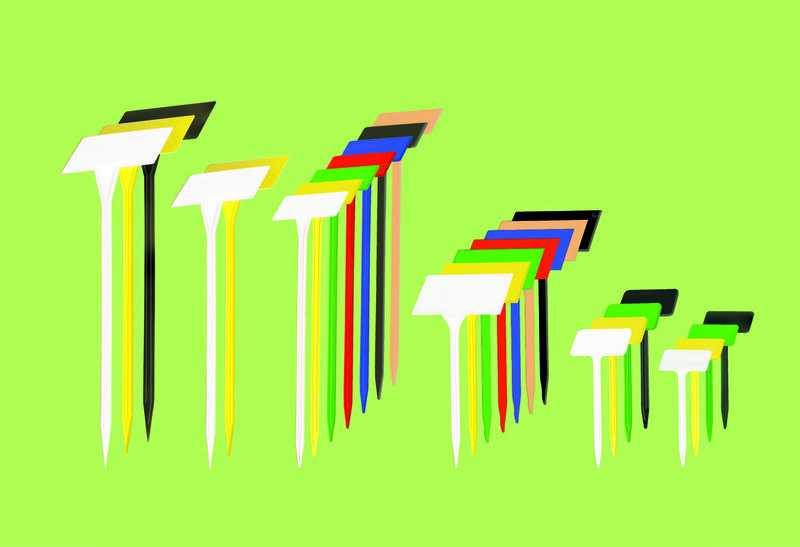 INDO is a pioneering UK manufacturer of highly stable, cost-effective LED lighting solutions for the horticulture market. 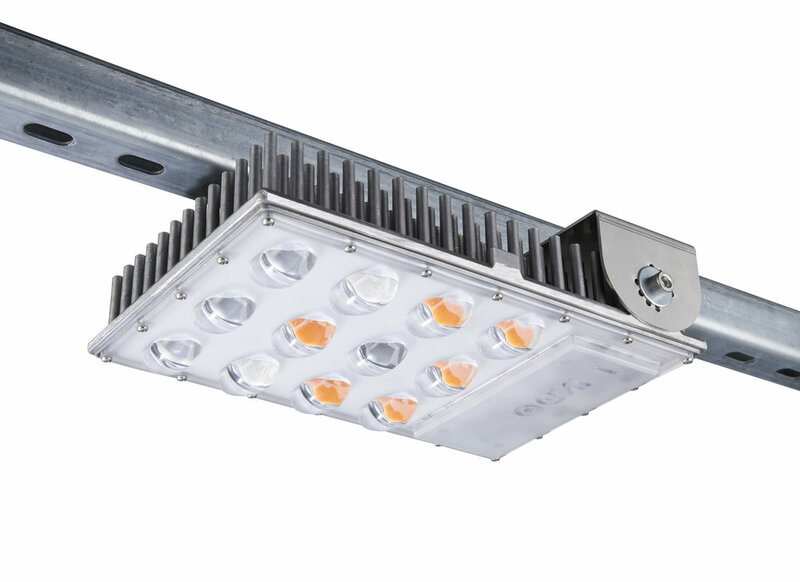 Our driverless LED grow light (INDO ELEMENT) is easily installed without re-wiring and has NO driver to worry about, giving customers 100,000 hours continuous operation. Perfect 1-for-1 replacement of HPS lighting while allowing the current growing topology to be maintained. Each fixed power unit covers, on average, between 4-8sq metres depending on specification and customer requirements. Another key point of difference is the fact that INDO ELEMENT does not feature the unreliable, shifting properties found with ‘tunable’ grow lights. Instead, crops are exposed to spectral conditions that remain the same over the life of the LED system with our fixed spectrum light mixes that use innovative, phosphor-coated blue LEDs for consistent growth rates and more reliable long-term production yields. Omex Agrifluids - manufacture and export crop nutrition products of use in agriculture, horticulture and glasshouse crops. Omex products are currently available in over 65 countries worldwide with technical support provided by a professional network of approved Omex distributors. Please visit the website for further information regarding our comprehensive range of fluid emulsion fertilisers, soluble powder products, chelated trace elements and plant health promoters. Russell IPM is one of the leading manufacturers of insect pheromone based monitoring and control products. Our core expertise is behaviour modifying insect pheromone and natural material based Bio-pesticides. We translate science into innovative products which provide safe, effective and ecologically friendly solutions to the Agriculture industry worldwide. For 25 years, Russell IPM has developed over 150 insect pheromone lures and several bio-rational pesticides. As the demand for residue free fresh produce continues, Russell IPM is committed to help growers achieve the highest levels of safe and cost effective insect and disease control. As recognition of outstanding achievements Russell IPM has been granted the Queens’s Award for Enterprise: International Trade. 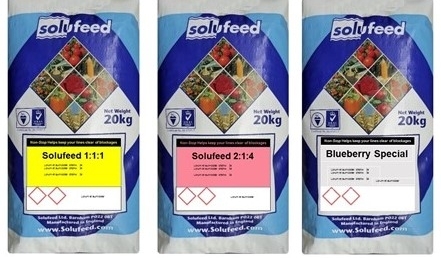 First registered in 1946, Solufeed was the brand name of a single ICI fertilizer for the then infant hydroponics industry. The Solufeed brand now embraces hundreds of products sold in over 40 countries. Products with an established reputation for quality, reliability and value for money; the choice for today's discerning Grower. Now independent, the company is focussed on speciality fertilizers for the horticulture, agriculture and amenity sectors. These include water soluble, foliar, organic and chelated micronutrient formulations. All supported by enviable commercial, logistical and technical service. Solufeed products, both liquid and powder, are manufactured and marketed to the standards of ISO. 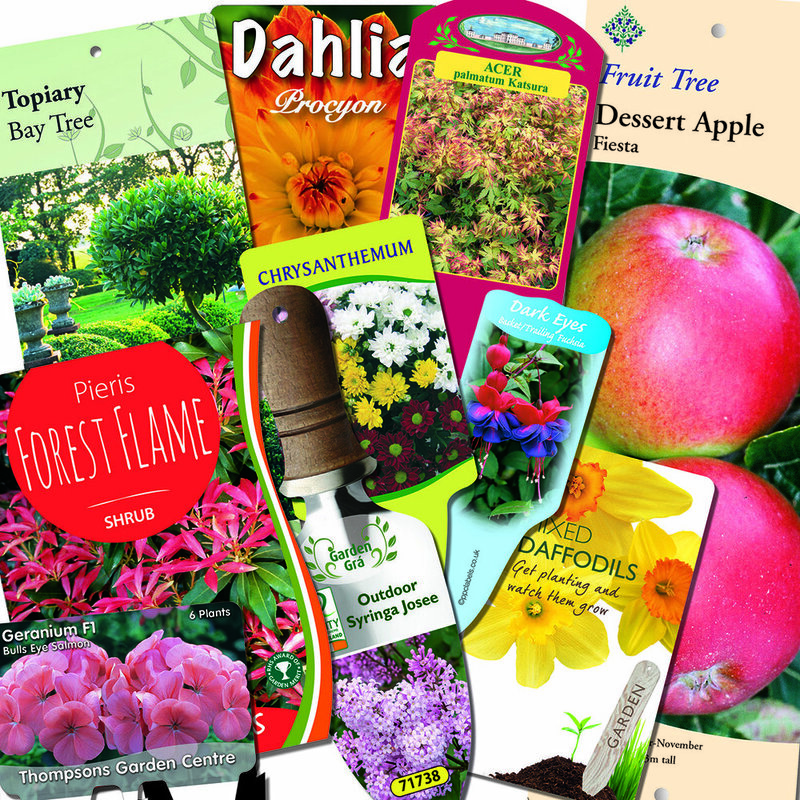 The bespoke design and print specialists providing growers and retailers with point of sale, catalogues, seed packets, packaging, plant labels and tags. PPC Labels is also the exclusive UK supplier of the labels required for the award winning TAG WELD system. Advanced manufacturers of space heaters with worldwide reputation for good service and high quality. 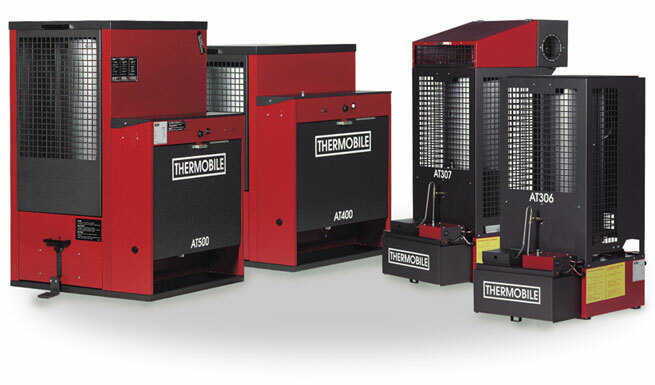 Over 100 models varying in heat output from 3KW to 450KW including direct/indirect fired paraffin/diesel heaters (mobile/suspended); propane, natural gas and electric heaters, vertical/horizontal cabinet heaters. Glasshouse equipment and automatic ventilator control specialists. Automatic vent and louvre openers, electric heating equipment, measuring equipment, mist propagation, plant lighting, soil sterilisers, soil warming cables and thermostats. Turftech have been manufacturing and supplying wetting agents to the horticultural and agricultural markets for over 20 years. UK Manufacturer of 'PRODUCTION ACCESSORIES', in particular many types of Horticultural Labels, Growers Sundries and Supports; Tree Care products. Distributor of Mechanical Tying Products (Max range). Unigro designs and builds large-scale containment and controlled environment facilities. These include plant-science research buildings: propagation and fogging rooms and closed greenhouse systems for 365 day pesticide-free production. Unigro also supplies greenhouse-ancillaries including LED lighting systems, sterilisation systems, modular Controlled Environment Growth Chambers. Vitax are fertiliser manufacturers responsible for some of the longest established and best known brands in the UK. These include Q4, Vitafeeds and FastStart. The range of fertilisers and pesticides offered provide an answer to many of the needs of both nurserymen and commercial gardeners alike. Having worked closely together in recent years, our established businesses Whetman Pinks, a world leading breeder and propagator of award winning English Dianthus 'Pinks', and Plant Marketing International, a Breeder’s Agent and global young plant supplier have been merged under our new brand, 'Whetman Plants International'. 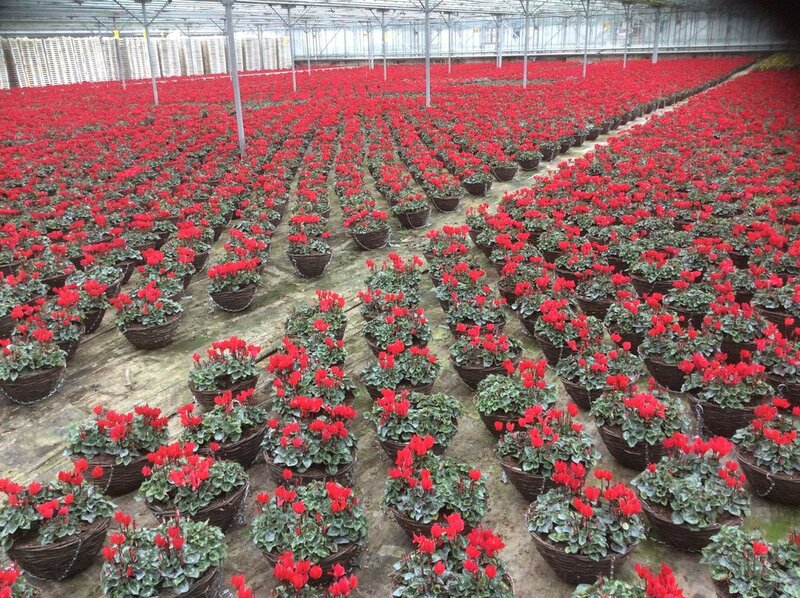 Whetman Plants International exports worldwide and welcomes enquiries from breeders, young plant buyers and potential grower licensees of our patented plant genetics. 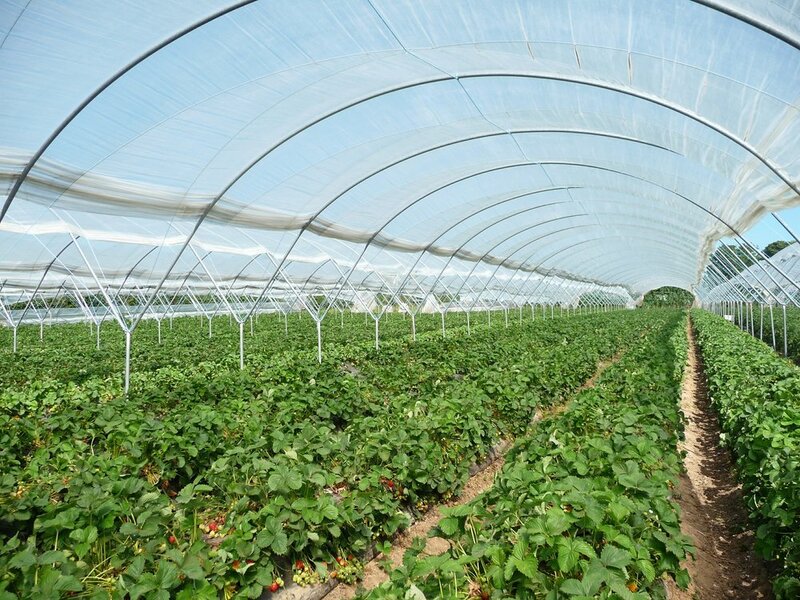 Advanced Polythene tunnel covers under the XL Poly brand. UV open or UV blocking specialist spectral transmission films for specific crop types, such as soft and cane fruit, pot plants, annual plants, vegetable and nursery plants, as well as shade plants. A range of specialist soft fruit sundries such as omega spring clips, truss support tape, heavy duty knitted fleece. XL Pro Bio division makes compost tea brewing machines, ReviTEAlised compost Tea and BioLift treatments for the complete range of cultivated plants as well as a specialist Turf Treatment.